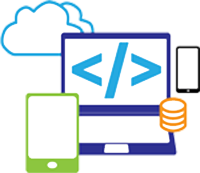 AlqaTech offers Custom software Development intended to meet customer’s unique demands. Our skilled engineers can deliver software solution for your business with all the specified requirements. 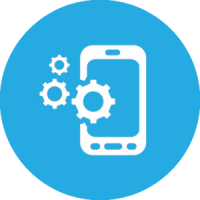 We provide software maintenance and platform-based customization and full-cycle custom software development. 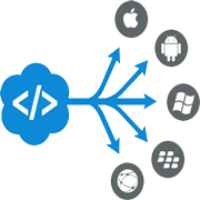 We offer custom cross-platform development solutions that allow for significant reduction of application development budget and faster time to market. By taking advantage of the modern cross-platform technology stack including React Native and Xamarin, we will build your hybrid mobile solution in a cost-effective manner. We ensure your top line growth and bottom line savings. 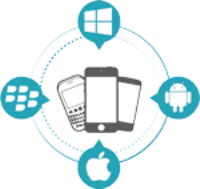 We specialize in iOS and Android Applications development using native technologies. We specialize in Swift, Objective C and Java. We will keep your software updated and working without any hassle. Our maintenance services will keep your application and software updated and bug free.